This is the low-cut mesh variant in the Trident series. Even lighter and more flexible than the Super Trident GTX, the TRIDENT GTX offers the same positives while gaining in ankle mobility and breatha bility. 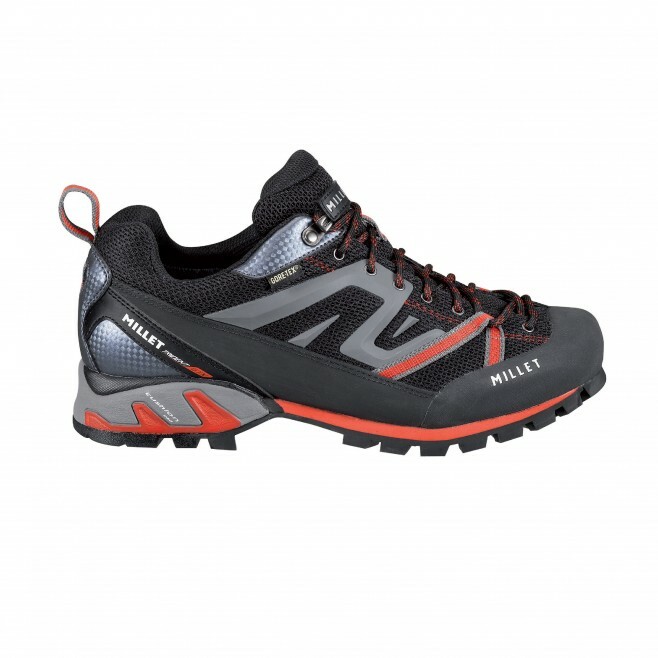 It’s popular for the precision of its forefoot (the outsole is inspired by approach shoes, with a front climbing zone) and for its quasi running style back section, with the comfort of its stabilizing, cushioning Trident heel: a handsome multi-terrain operator that can go anywhere, all year round. The snug fit and precise lacing of an approach shoe are teamed here with semi-rigid soft flex support, a highly precise Vibram outsole, and GORE-TEX waterproofness.